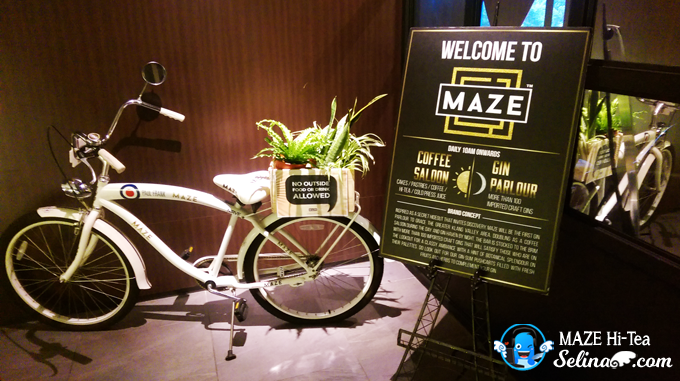 When you thought of "Maze", you felt this like the games cafe, right? 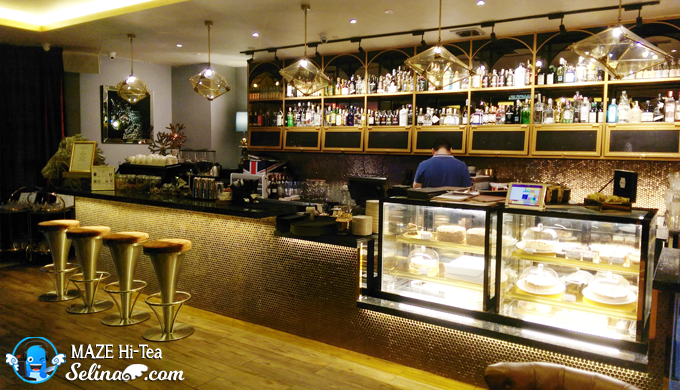 But, Maze Gin Parlour and Coffee Saloon are really special and different so far! 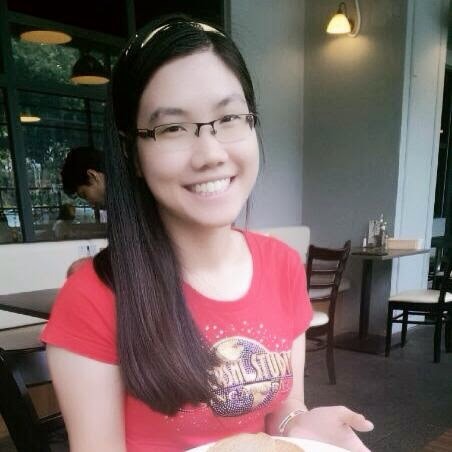 This place is very beautiful of English style classic dining and coffee saloon so amazing! 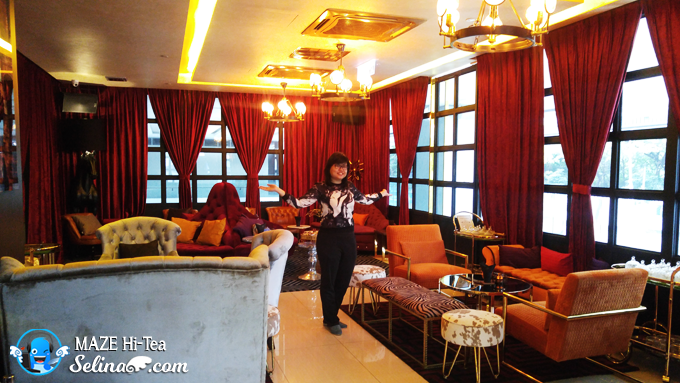 MAZE Gin Parlour and Coffee Saloon is first Gin Parlour by night and Coffee Saloon by day in Malaysia as you can see my photo above. 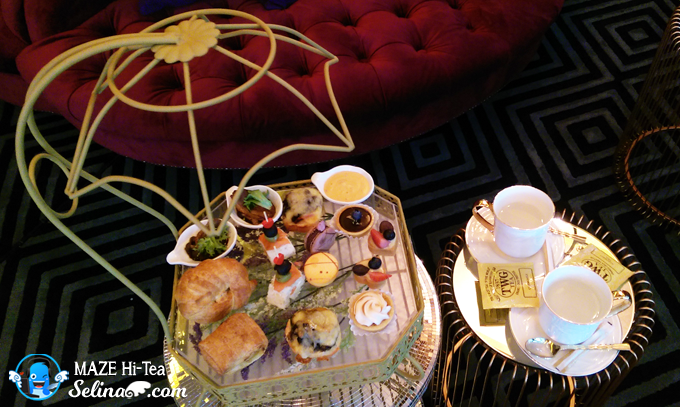 Be honest, my good friend and I really surprised when we get our chance to enjoy the finer things in life with an afternoon tea in 5 stars of luxury environment around the Maze Gin Parlour and Coffee Saloon! 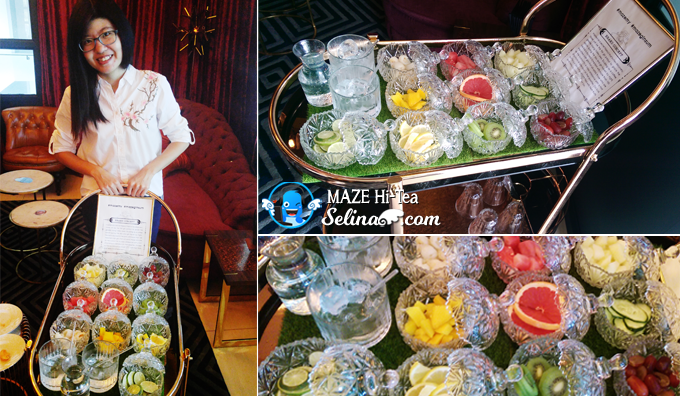 We are very grateful with Maze because they caught our attention to experience our best Hi-Tea in our life! My family sure will like it so much when they visit this place next time! 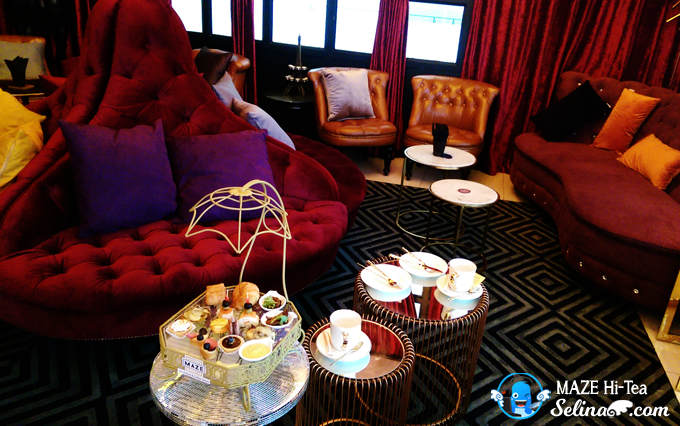 Their elegant and classic interior to impress everyone will feel like to experience the English style hi tea afternoon in a beautiful room with different of classic sofas so unqiue! 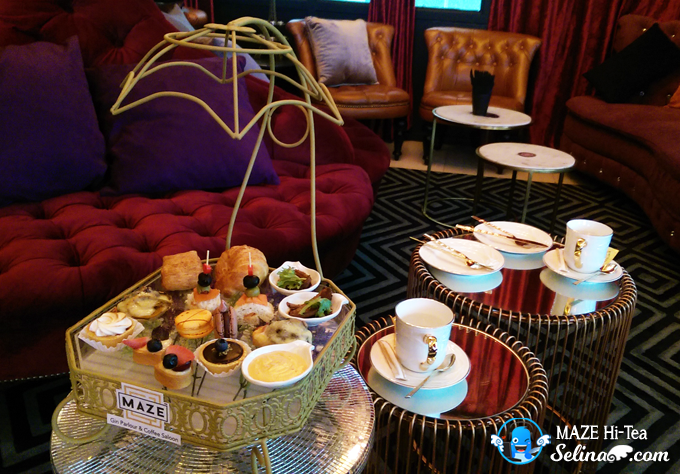 For afternoon day, MAZE Coffee Saloon provides the delicious, savoury and pastries treats with the choice of luxury brand tea! 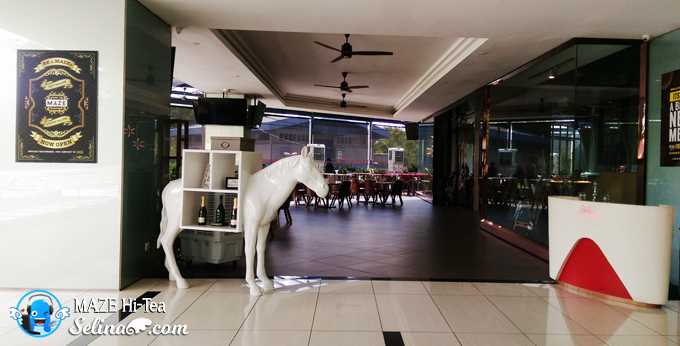 If you interested in the Maze'signature Cocktails (RM26++), you will have a very unqiue "gin" mixed with cocktrails to make you felt different at new level! 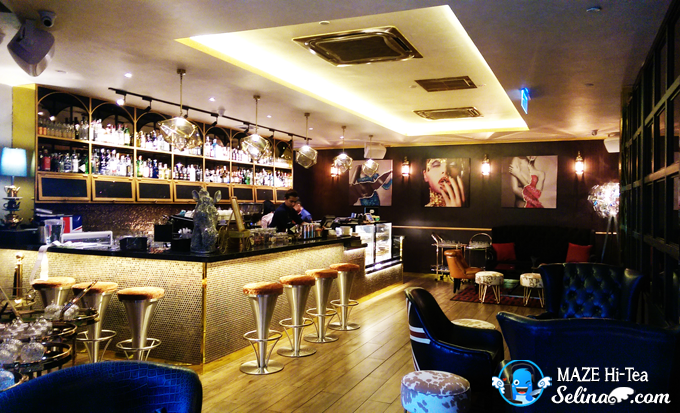 And MAZE Gin Parlour, they equipped with over 200 labels of Gin from all over the world, and serving you gin-tastic cocktails. 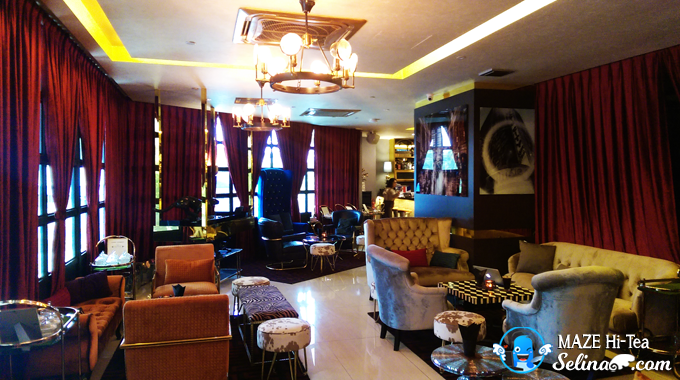 That is why you get new excitement of feeling through the discovery of Coffee Saloon by day & Gin Parlour by night! 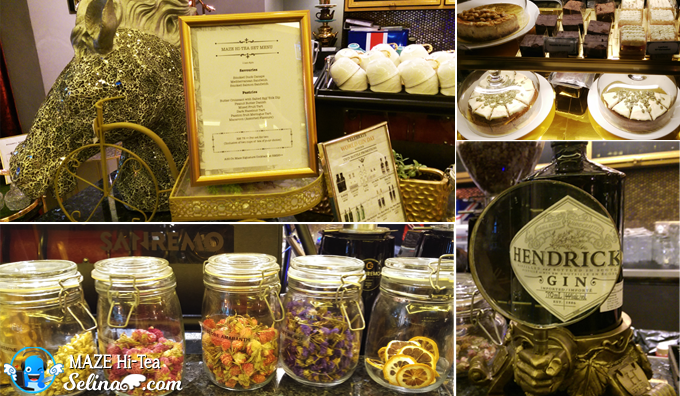 The MAZE afternoon hi-tea, comes with the sweet and savoury with my choice of tea - Alfonso Tea, and for my friend who love Chamomile. 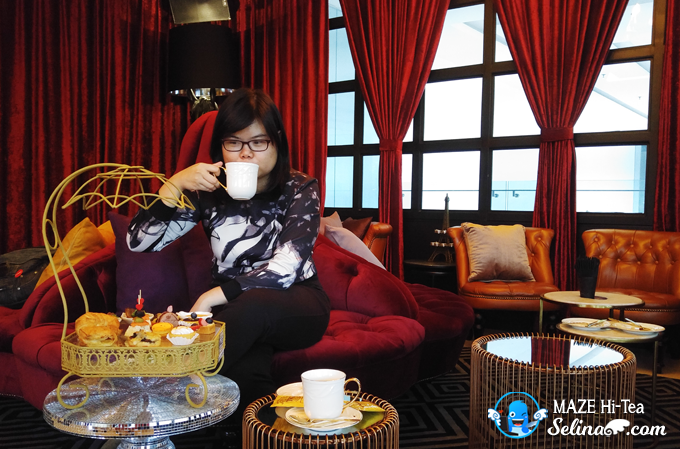 Both are TWG Tea. 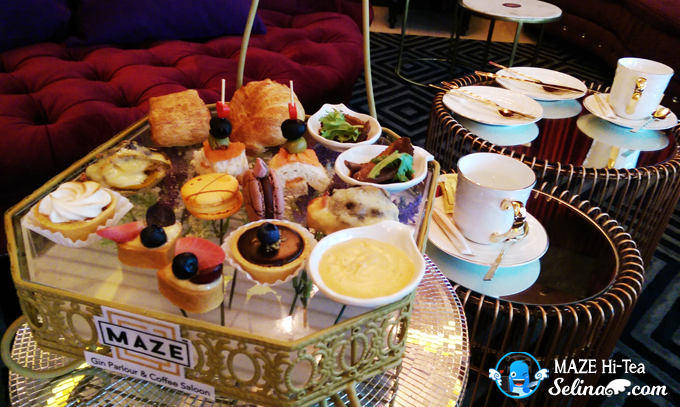 There are 2 types of MAZE Hi-Tea Set Menu - Savouries; Smoked Duck Canape, Mediterranean Sandwich, Smoked Salmon Sandwich. 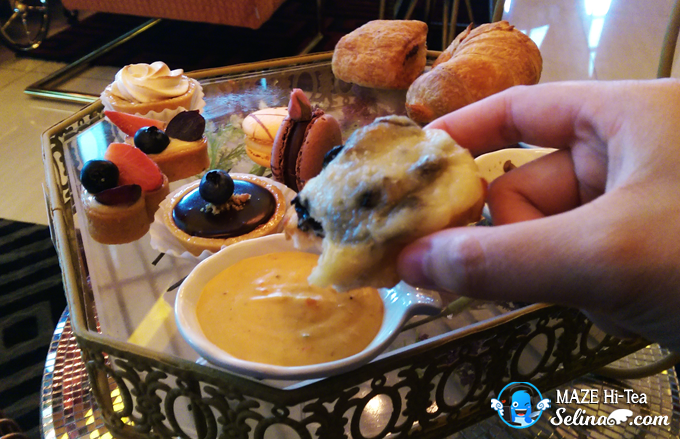 And Pastries; Butter Croissant with Salted Egg Yolk Dip, Peanut Butter Danish, Mixed Fruit Tart, Dark Hazelnut Tart, Passion Fruit Meringue Tart, Assorted Flavours of Macaroon. This is a delightful way to treat yourself after you be tried when you have to work or shopping in the morning! 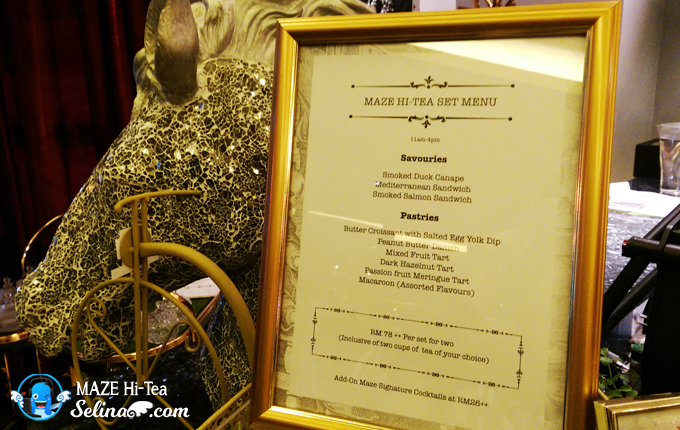 I really enjoyed my peaceful environment to experience the MAZE Hi-Tea Menu! 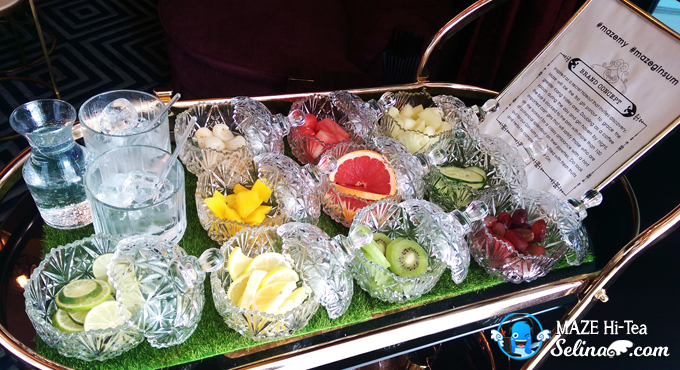 The MAZE Gin-Sum with Pushcart provided the assorted fruits and herbs to let you mix your favourite of fruit into the cocktrail drink! We enjoyed to compare which is one best Gin cocktail via our mix and match while we tested so each other! 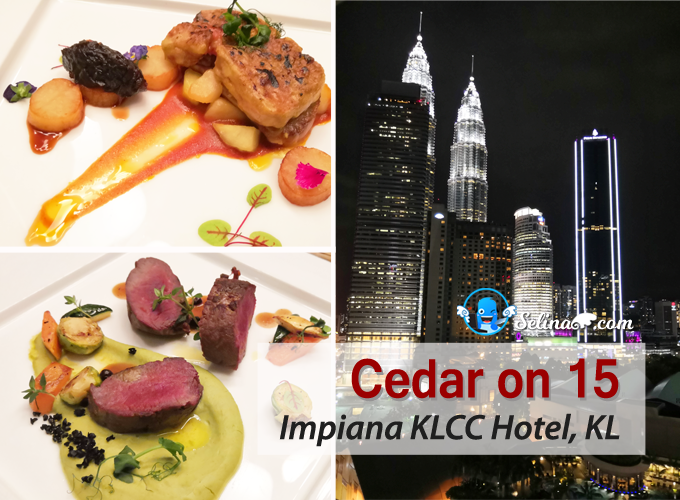 It is add-on for MAZE gin-sum - RM38++. Well, my friend and I not sure about how to do that, I called a talented bartender who become our teacher to guide us to create our own cocktail from the gin-sum cart. 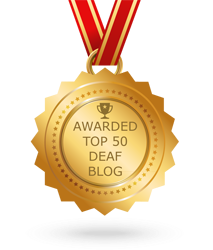 We be thankful with him because he be aware with our disabitiy, so he was patient to show one by one so this simple step just be easier to understand how to mix the fruits only! 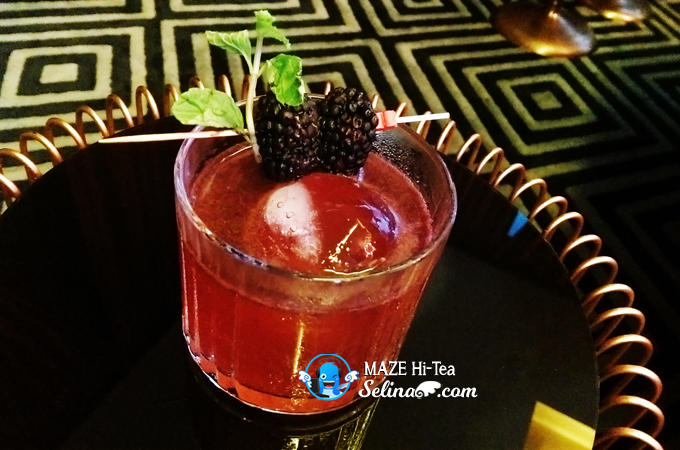 If you want to try the Add-on Maze Signature Cocktails, you sure love The Reviver because it is very strong fruit-smell flower with flavour "gin"! 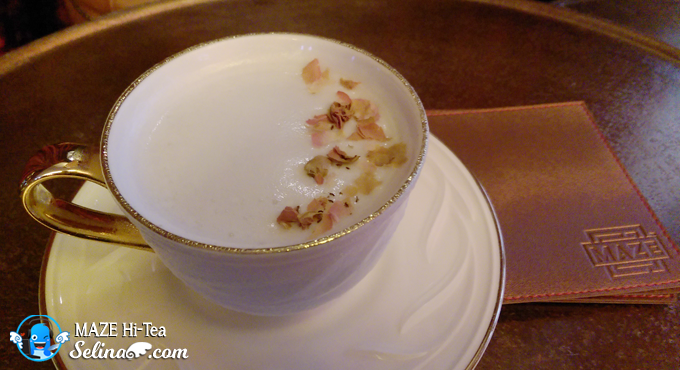 Love Potion - Gin, homemade honey rose, fresh lemon juice, egg white. 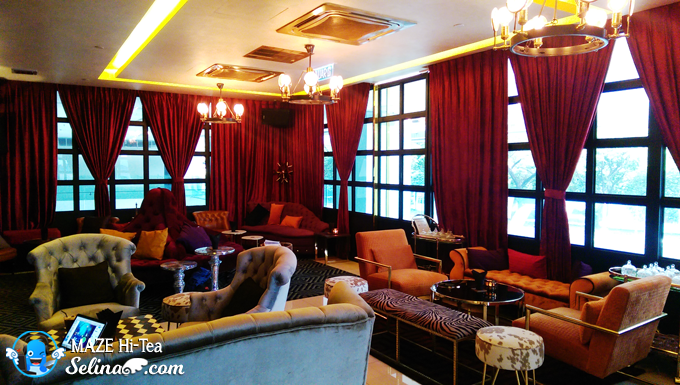 It’s the perfect & beautiful venue to catch up with girlfriends or boyfriends or to spoil loved ones on a special occasion during Maze Hi-Tea afternoon session. 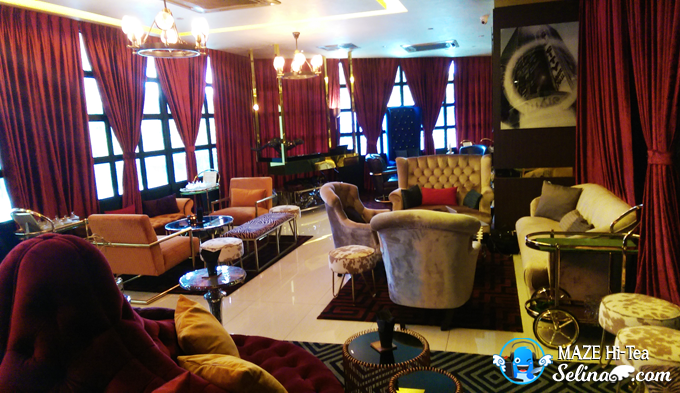 I felt comfortable while I enjoyed to chat-chit with my good friend in this beautiful of luxuious environment! 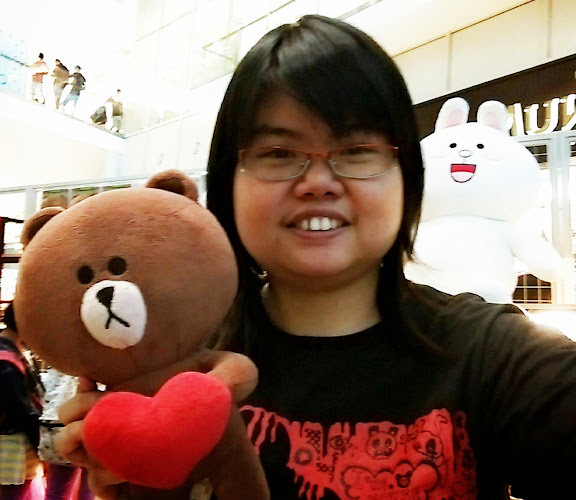 The friendly staffs also give their big smile when they welcomed us, then they made us feel right at home instantly!